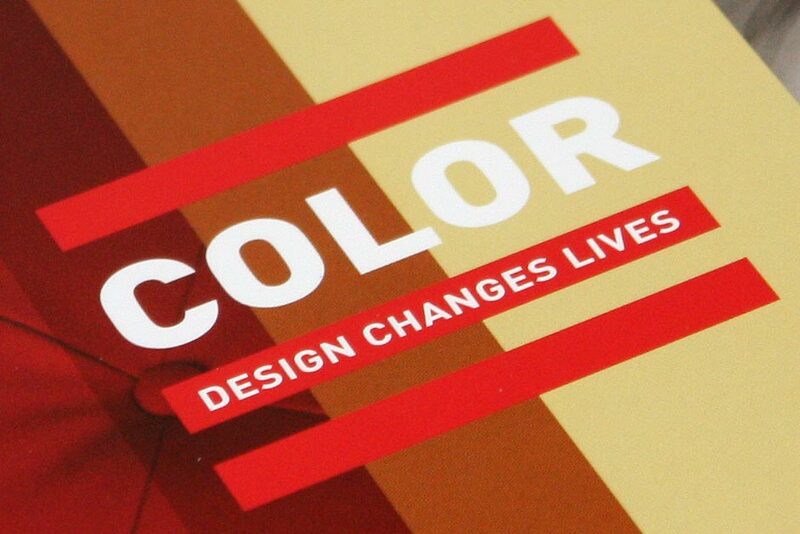 With the mantra “Design Changes Lives,” a Baltimore-based interior design and architecture firm, PLDA, first approached Substance151 to develop an outreach campaign that would provide consistent ongoing communications to its prospects, clients and teaming partners. 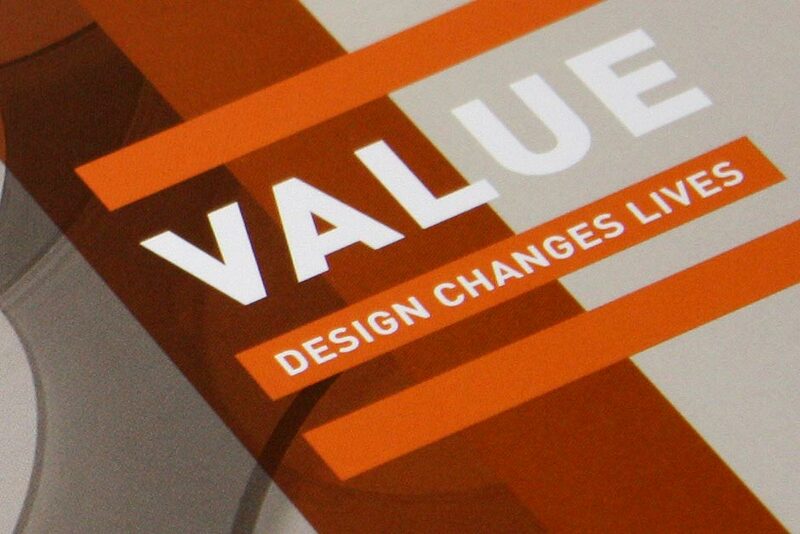 Based on design attributes Color, Vision and Value, Substance151 developed a campaign that incorporated both PLDA’s design sensibilities and its value to clients. 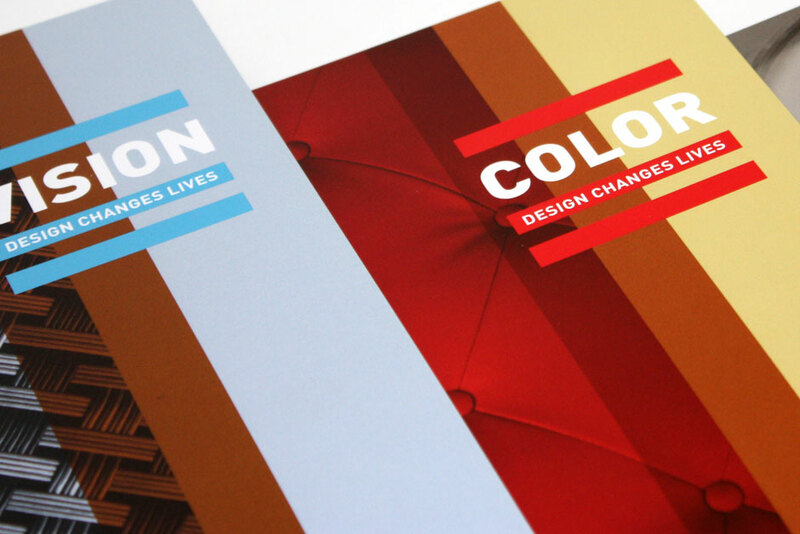 Designed as a series of mailers, the campaign was extremely well received by PLDA’s audiences. 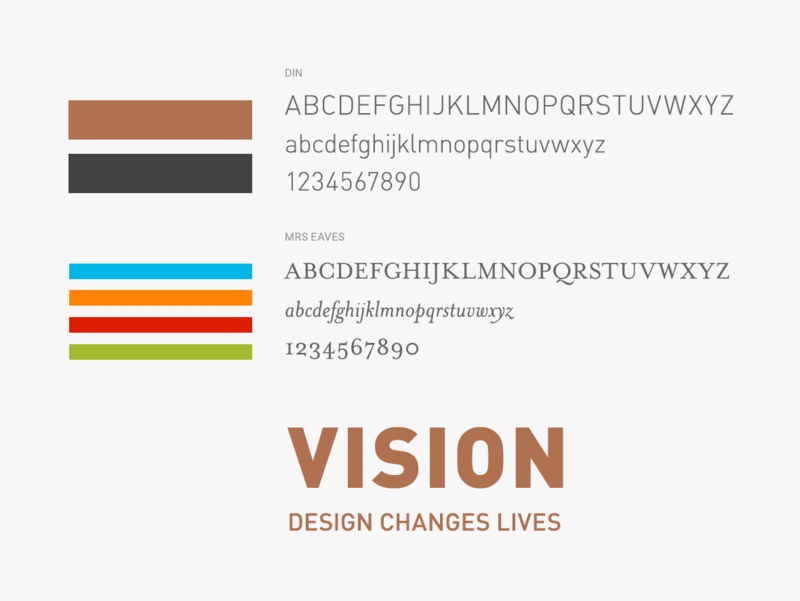 As a part of the campaign, Substance151 also updated the firm’s corporate identity, expanding its color palette and developing a consistent typographic system. 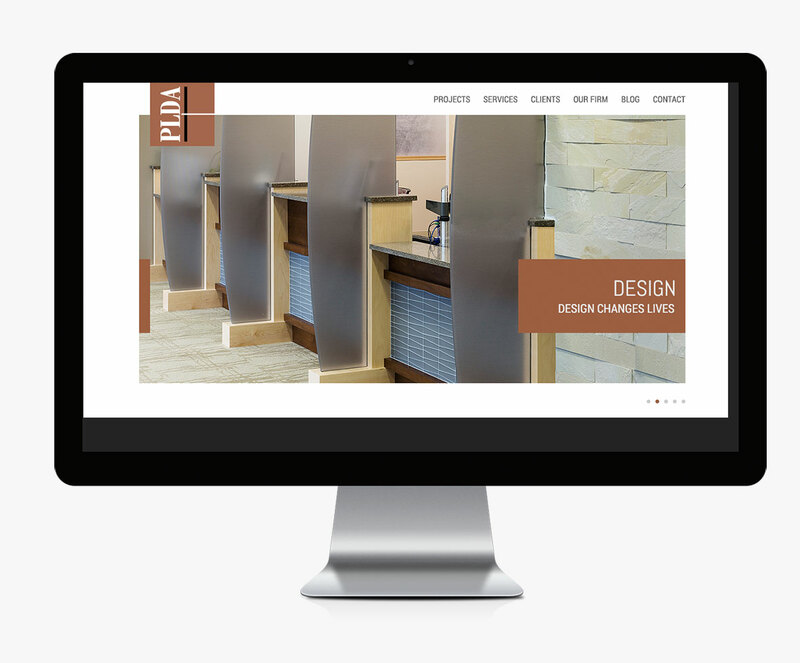 Looking to build on the success of the print campaign, PLDA approached Substance151 to redesign its corporate website by translating the new message and visual identity into the firm’s online brand. 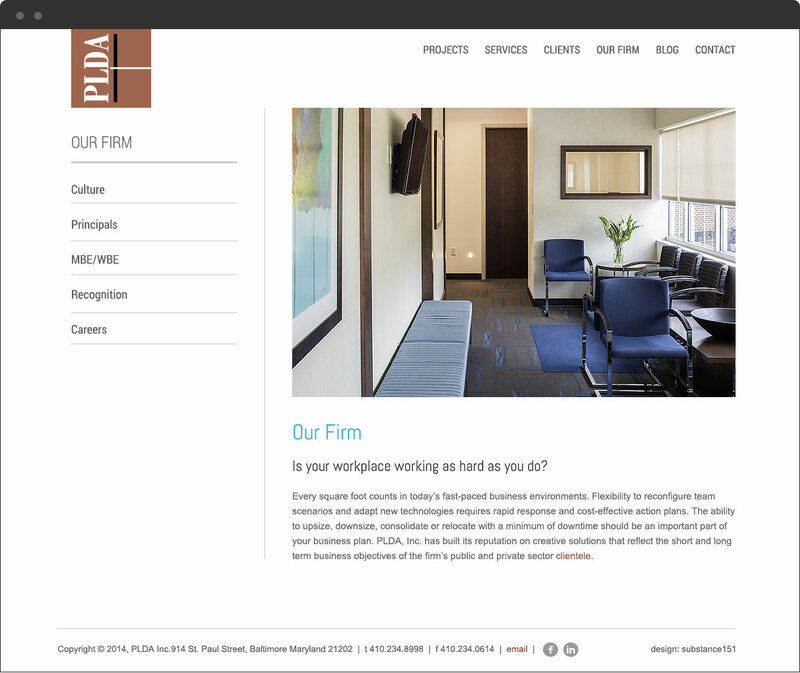 Since the first redesign, PLDA has increased its PR, digital and social marketing efforts and needed to evolve its website in order to support the firm’s new initiatives and today’s online marketing best practices. 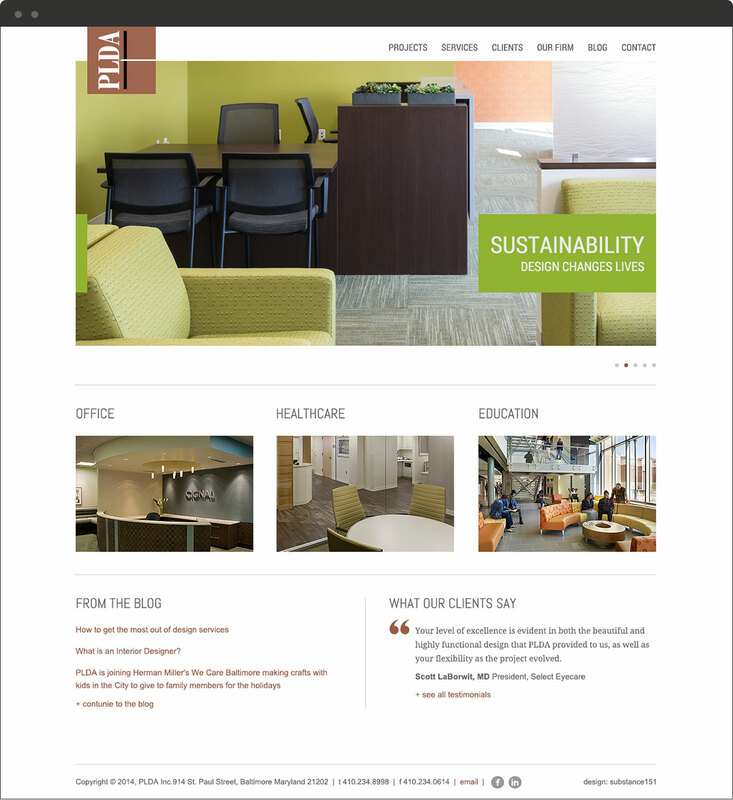 The new website reflects the firm’s design sensibilities and communicates PLDA’s philosophy, but with much increased emphasis on content. Over the years, you’ve helped us update our logo; develop two websites; mastermind marketing plans and collateral; and design print and electronic invitations, eblast templates and print ads. 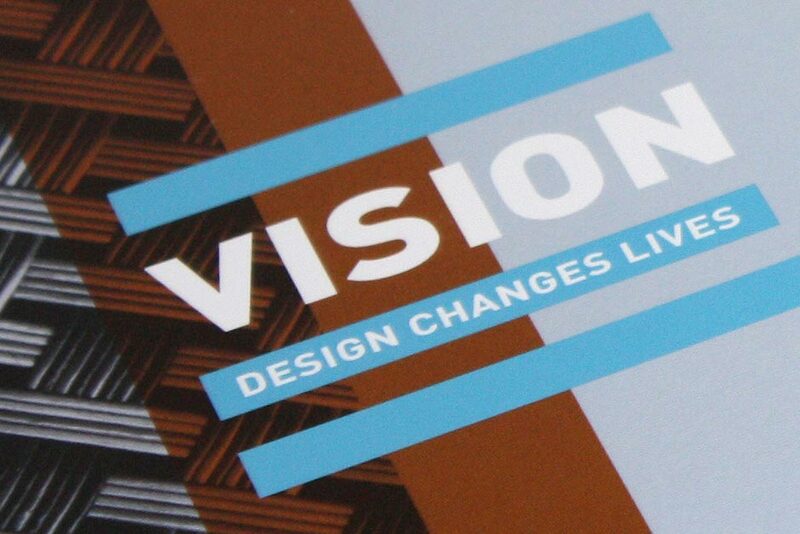 Your designs always are fresh and effectively capture our mission. We recommend your services without reservation and look forward to working together with you on many more marketing projects!